Firefighters responded to a fire at 8:30 a.m. Tuesday at 118 Judd Street. No one was injured in the fire, which was contained to a second-floor study. Officials are investigating the cause of a fire in the rear study of a Judd Street home around 8:30 a.m. Tuesday. The occupants of the house at 118 Judd St. were out of the dwelling and on the back porch when firefighters arrived on the scene. The second-floor fire was quickly knocked down by firefighters. "The aggressive attack by our Fire Department minimized property loss," Assistant Fire Chief Schulyer Sherwood, the incident commander, said in a statement issued after the fire. "My aide did a quick recon and determined that the homeowners were on the back porch, which allowed us to give our full attention to containing and extinguishing the fire." The flames were under control in about 15 minutes. Fire Marshal William Kessler said the homeowner had the presence of mind to shut the door to the study, restricting the fire to that room alone. 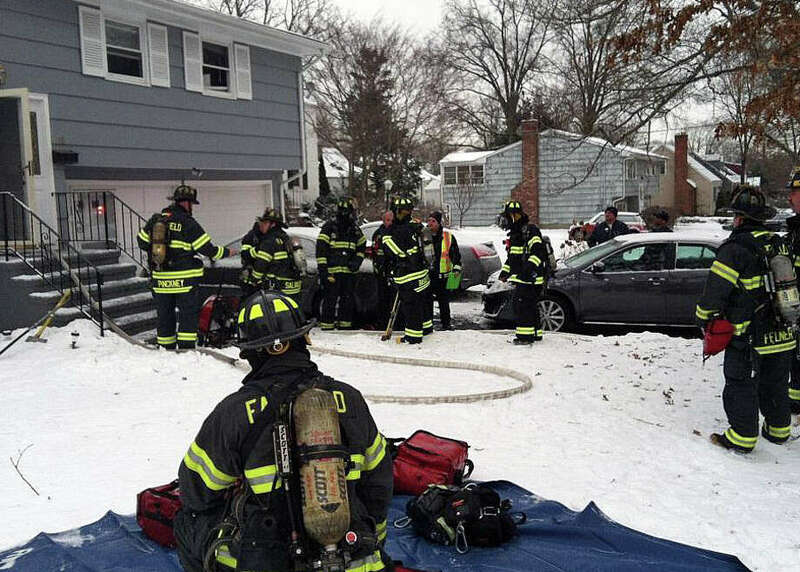 Westport and Bridgeport firefighters provided mutual aid to Stations 1 and 2 while Fairfield engines 1, 2, 3 and 4, ladder trucks 1 and 2 and car 3 were at the Judd Road scene.